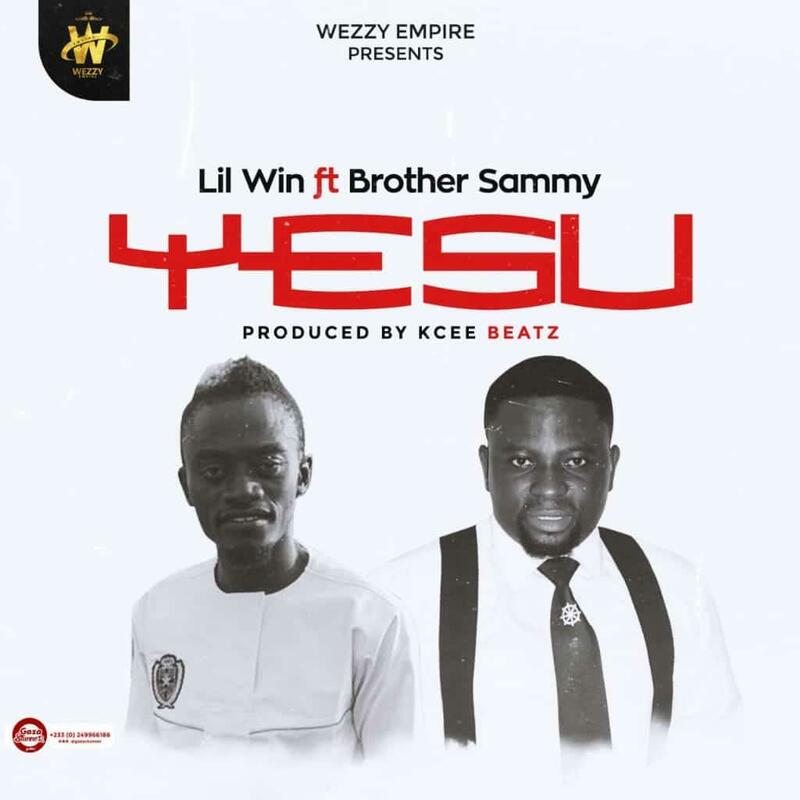 Versatile movie star and musician, Kwadwo Nkansah, popularly known as Lilwin is set to release his sixth gospel song titled, ‘Yesu’. 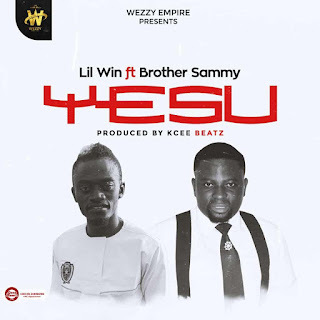 The song which features Brother Sammy was produced by Kcee Beatz. This follows after the release of “Nyame Nhira” on February 7. Lilwin who couldn’t disclose the date for the release of the song during Press time, told our Reporter, he is keen to release more songs this year. He believes that, ‘Yesu’, when released would take over the airwaves. Already, the musician has gospel songs like ‘Ayeyi’, ‘Fa Wo Ladder’, ‘Nyame Gye Me’, and many others to his credit, which has been among the greatest gospel hits of all time. Meanwhile, he has hinted that the video of “Anointing” which features Kuami Eugene, is ready and would be released soon.